While surveys show consumers continue to have doubts about self-driving cars, homeowners may feel differently about a new application of autonomous technology. A Canadian robotics firm, AI Incorporated, has harnessed artificial intelligence and autonomous technology to produce a garbage can that can be programmed to wheel itself to the curb on trash pick-up day. A homeowner simply uses an app to schedule the trip to the street and back to the house. In case the garbage can needs help with navigation, the user can make course corrections using the app. Officially, it's called an autonomous refuse receptacle robot (ARRR) and employs what is called Simultaneous Localization and Mapping (SLAM) technology, teamed with AI. AI Incorporated produced the video below to demonstrate the ARRR in action. 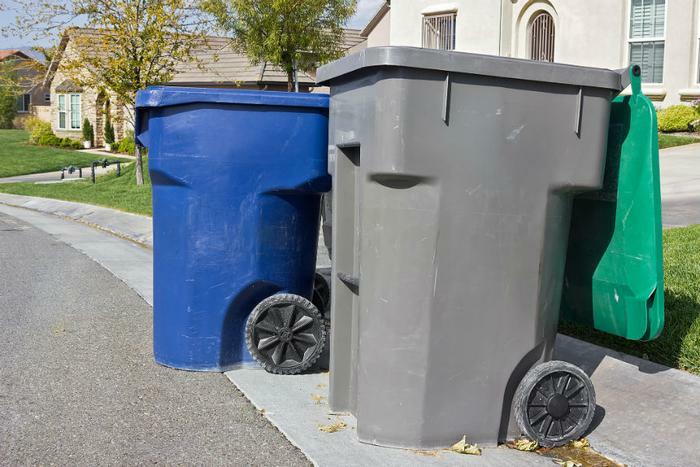 The company has high hopes for its invention, predicting that humans having to remember to wheel trash cans to the curb on trash day will become a thing of the past. "Robots are the perfect solution for eliminating those tasks which humans do not wish to conduct," said Ali Afrouzi, CEO of AI Incorporated. "With our cost-efficient Q-OS SLAM solution, it is now economically viable to automate trash cans that autonomously navigate to the curbside when the truck arrives!" The company has not yet released price information, but these containers will probably cost a bit more than the trash cans that must be moved manually. The robotic trash cans use a sophisticated navigation system that combines proprietary software, deep reinforcement learning, and computer vision. The company says its automated trash can will be able to map its environment, travel autonomously, communicate with other devices, and monitor their internal contents with an extensive array of sensors.